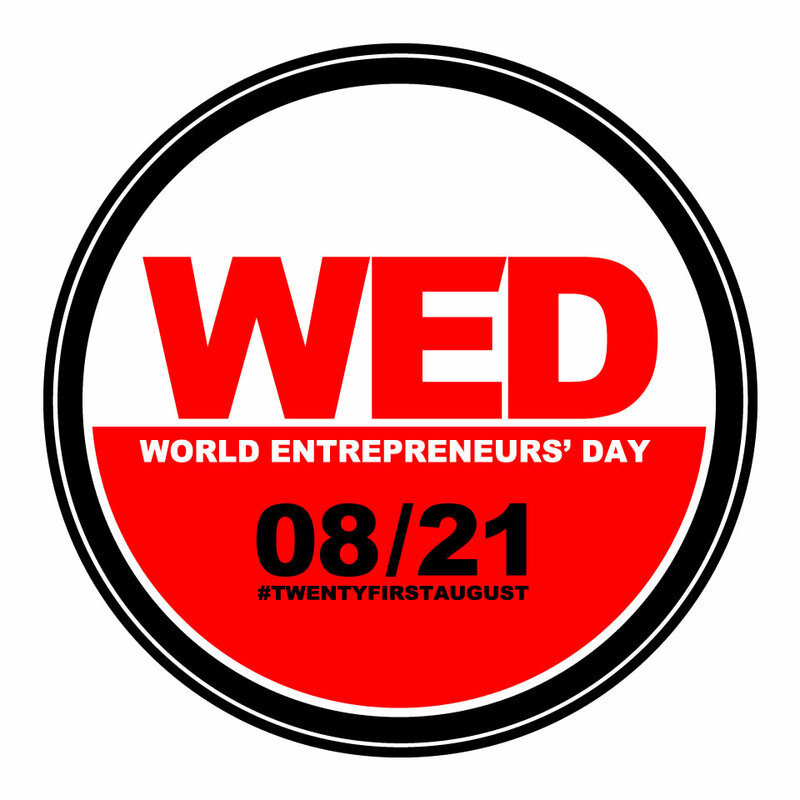 To mark this year’s World Entrepreneurs Day on the 21st of August, 2015, I plan to visit a couple entrepreneurs in Lagos and ask them ‘what if feels like to be entrepreneur’. I would like to involve as many entrepreneurs as possible, so i’m inviting you to join the conversation by dropping a comment below, describing who you are, what you do and what It feels like to be an entrepreneur. An example has been displayed. I am Abiola Seriki, the C.E.O of MzAbiola Brand, a jewelry and media brand. Being an entrepreneur equals taking risks and working harder than everyone else.